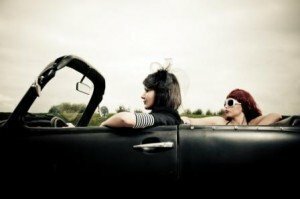 More Women Drive than Men in the U.S. 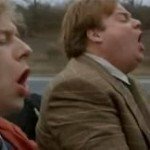 According to a recent study U.S. women drive more then men do. The gender shift occurred for the first time in the U.S. history, and will not change soon. 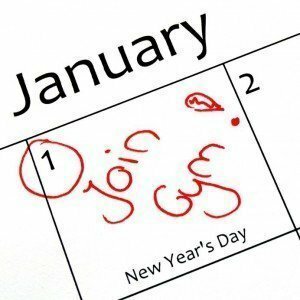 If you still don't know your resolution for this year, take a look at our examples of New Year's driving resolutions. They help save money and have fun! 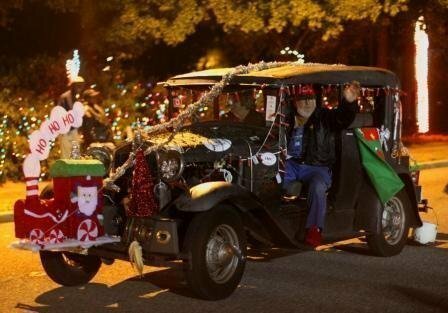 When there are no sober friends around and you still need your car, use a designated driver service. It is cheaper than a cab and safer for your car. As a driver, you are responsible to handle any emergency situation on the road. 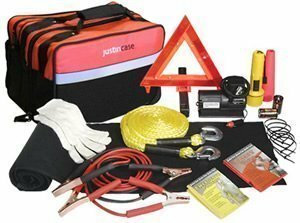 Pack the roadside emergency kit and stay safe in your trips. Multitasking and Driving: Good Skill or Bad Habit? 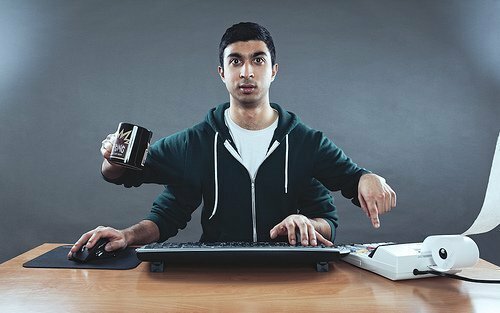 The human brain cannot fully focus when multitasking. Situations can become dangerous when people try to multitask while driving or crossing the street. 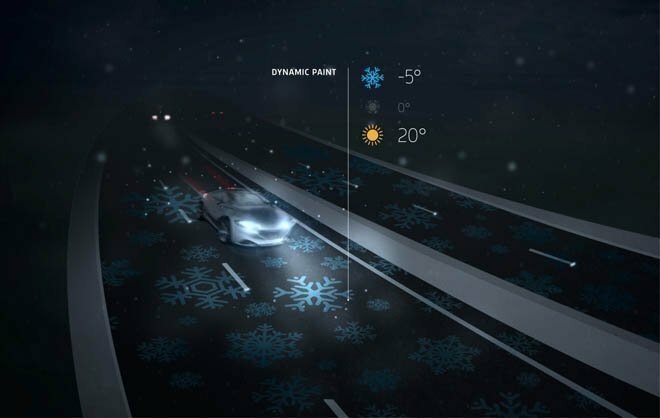 Holiday driving can become a nightmare with traffic, slippery roads, snow, and drunk drivers during Christmas and New Year's. Be careful and stay safe. 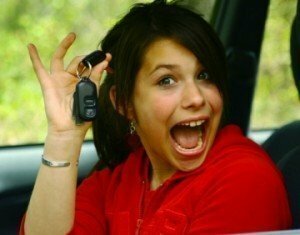 Get 40% off online teen drivers ed! Don't miss out on our special holiday deal. Pay before midnight on 12/26 and automatically save on teen drivers ed. Driving a car is a challenge, especially when it comes to teen driving due to lack of experience. What can you do as parent to assure your kid's safety? Wearing a seat belt during pregnancy is the only way to protect yourself and a baby. 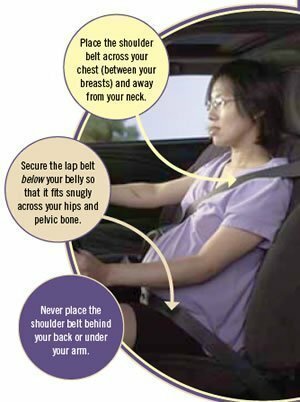 Buckle up properly and adjust your seat during your entire pregnancy. 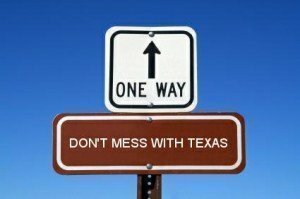 "Don't Mess with Texas" is a slogan for an anti-littering campaign in Texas, it started in 1985 and still catches the eye of Texans and its visitors. Inspiring ideas from the travelers all over the country on where to go on road trips. Check out the videos and share your own stories and suggestions. 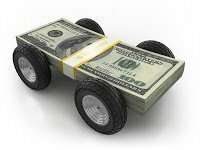 10 most common car dealership tricks that you should know, to avoid being deceived while purchasing a car from a dealership. 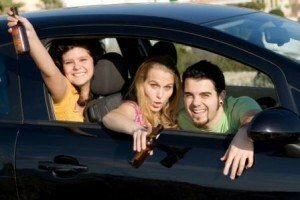 Recent research shows that teens' driving habits traces back to their parents' driving behavior. Young drivers copy up to 90% of parents behavior. 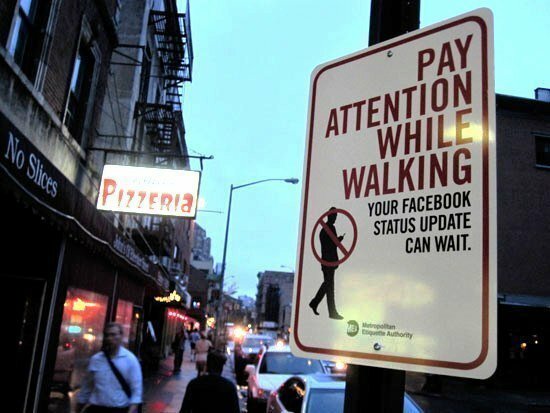 Before getting to a steering wheel and after parking a car, we all are pedestrians. And we are responsible for our safety on the road at all times. 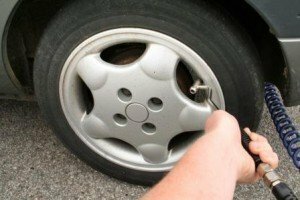 Properly maintained car tires save money on gas. Right inflation, alignment and tire rotation provide higher-quality rides and better car safety. Texas defensive driving course helps ensure driving safety, gives an option to clean up your driving record and therefore save your money on insurance payments. 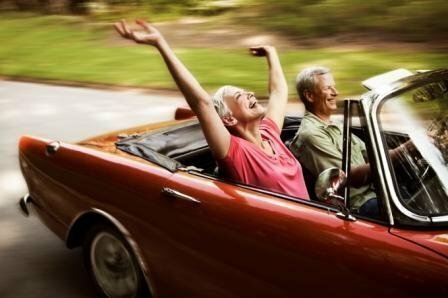 List of interesting facts about cars and drivers around the world. Drunk driving is unlawful and extremely dangerous. 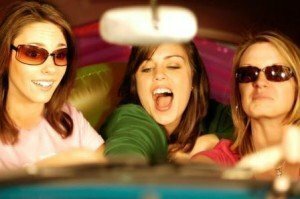 Be responsible for yourself and your friends: don't let friends behind-the-wheel when intoxicated.